What are Fossils? Fossils are the remains or traces of ancient life. Scientists have learned a lot about ancient species, such as dinosaurs, by studying these preserved remains. Use the links provided on this page to complete Fossil Worksheet #1. Find out more about fossils here. 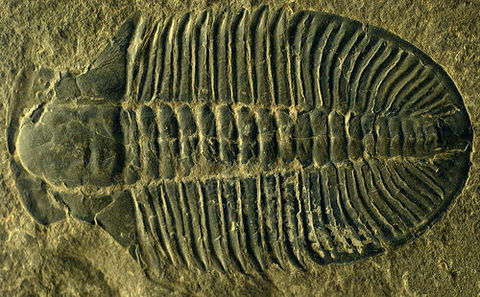 Fossils of trilobites show that change in the species on earth has occurred over time. 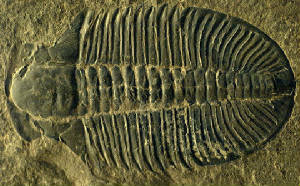 Scientists have studied these fossilized trilobites and now call them extinct relatives of animals that you know today. Trilobites are ancient relatives of lobsters, insects, and crabs. Ammonites are also an extinct marine species that scientists can use to help piece together earth's geologic History and prove that species have adapted and changed over time. "They are excellent index fossils, and it is often possible to link the rock layer in which they are found to specific geological time periods." Ammonites' closest modern day relatives include octopus, squid and cuttlefish. 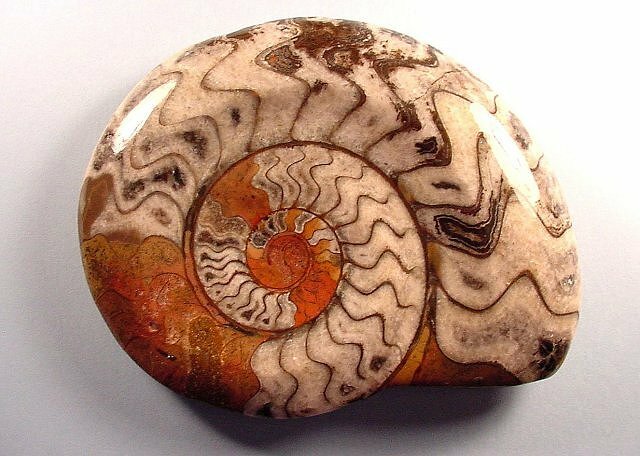 Surprising to some as ammonites remind us of the modern Nautilus.